We are always advised to drink more water throughout the day. This simple piece of nutritional advice is the driving force behind the creation of the BluFit Smart Water Bottle. 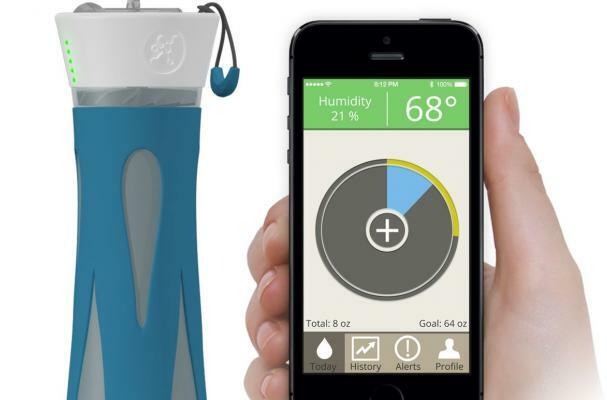 The high-tec water bottle contains a Blutooth chip that monitors and records your hydration level and then sends this data to your phone. When you are not consuming enough water, an alarm will sound to alert you. If you are in need of a water nanny, this water bottle will cost you $59.